Lettings, property management & landlord services with Ashleigh Stone. Letting your property is easy with Ashleigh Stone. As a landlord, you’ll want to be absolutely sure that your estate agent will always be there for you – providing excellent customer service, dependable property management and all round protection of your investment. That’s exactly what we do for you. Being family-run and independent, we think we do it much better than the bigger estate agencies where you can get lost if you’re not one of their bigger clients. Our perfectly formed team also means that we are uniquely proactive, responsive, reliable and flexible whenever you need us. That’s just brilliant for all of our landlords, whether they’re letting a single residence or entrusting us with a full portfolio of investment property. Letting your property can seem like a complicated business… it really doesn’t have to be. A quick, friendly chat & property appraisal. 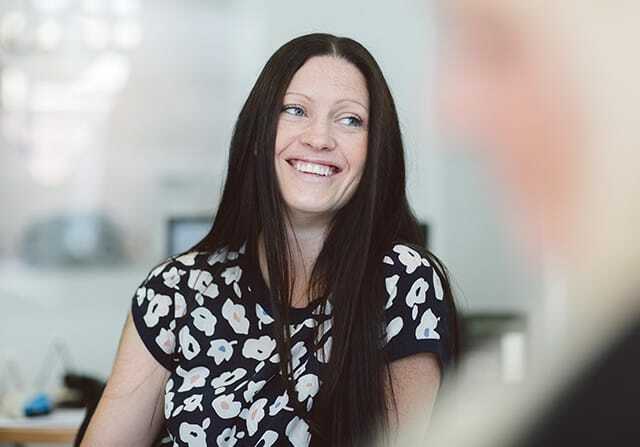 We’ll meet you at the property to carry out a full rental appraisal, talk through what we can do for you, answer any questions you have and advise you of any important legal requirements. This valuation is absolutely free, with no obligation to use Ashleigh Stone – but we hope you will! Effectively marketing your rental property. We’ll get your property in front of as many potential tenants as possible on our website, on Rightmove and in our regular local newspaper advertising. To place the best tenant in your property, we think it’s best to start marketing early, ideally four to eight weeks ahead of when the property will become available for rent. Accompanied viewings and quality feedback. We accompany all viewings of your property whether it’s empty or has existing tenants in residence. We make sure you get a text or a call to confirm each viewing, so you always know what’s going on. After the viewing, usually on the following day, we’ll give you any feedback we have. Vetting tenants – getting the people you want for your property. We’ll talk to you first to find out your thoughts about the tenants you’d like for your property. We’ll carry out our thorough vetting processes, review references for every applicant and conduct full credit checks too. Handling the paperwork, & looking after the security deposit. We make sure all of the legal paperwork is taken care of and provide a watertight assured shorthold tenancy agreement. We collect one month’s rent in advance and generally six weeks security deposit from the new tenants. This deposit is returnable to the tenant at the end of the tenancy, subject to the property being left in a satisfactory condition, and relevant bills settled. We’ll also handle the domestic administrative tasks that come with having a new tenant. Complete property management services, visits & rent collection. We can arrange a full independent inventory and schedule of condition for your furniture and fittings at a small cost. We’ll collect the rent for you and provide you with a monthly statement. Regular property visits and safety checks in line with your legal duties will be made and reports will be forwarded to you. We can provide you with quotes for landlords’ insurance if required. We’ll arrange and oversee any required repairs and maintenance on your property. Naturally, we’ll take care of giving access to contractors and workmen for you. We’ll deal with any tenant queries that may arise. The end of the tenancy, making sure everything is satisfactory. At the end of the tenancy, we can prepare a renewal agreement or extension or find you an equally reliable new tenant. We use a professional, independent firm to assess every property we manage before the keys are placed back in your hands. We’ll handle deposit returns to the outgoing tenants where appropriate. Your friendly & helpful lettings team. Our lettings team is headed up by Jo & Michelle, so they’ll most likely be your initial point of contact when you call us. Used them to let out my flat and couldn't fault the expert advice and service. After many tenants applied, with their help we chose a tenant who is lovely and has been in my flat for 5 years. So a great match. 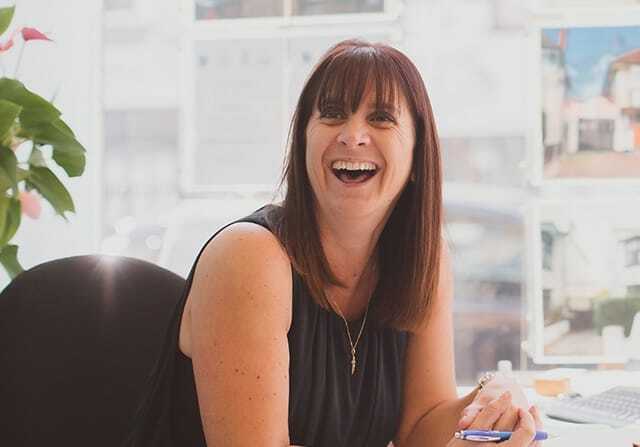 After dealing with several letting agents in our time, we can safely say that Michelle at Ashleigh Stone is the most efficient. I would highly recommend anyone to use this agent! Brilliant service provided by all staff at Ashleigh Stone … friendly and professional, we couldn't believe how quickly things moved from accepting an offer to moving in to our new cottage. A big thank you to David for his personal input and the smooth running in relation to detail and service.